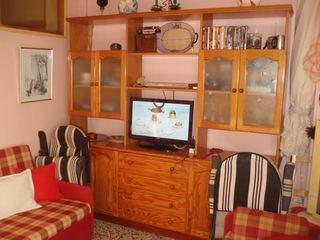 The house in A Coruña , Mazaricos, has 4 bedrooms and has capacity for 8 people. 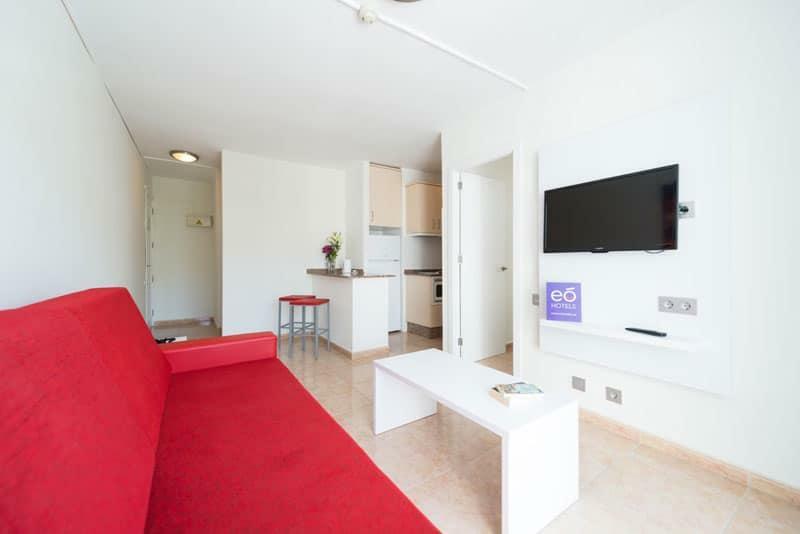 The accommodation is fully equipped and comfortable, and has 150 m2. 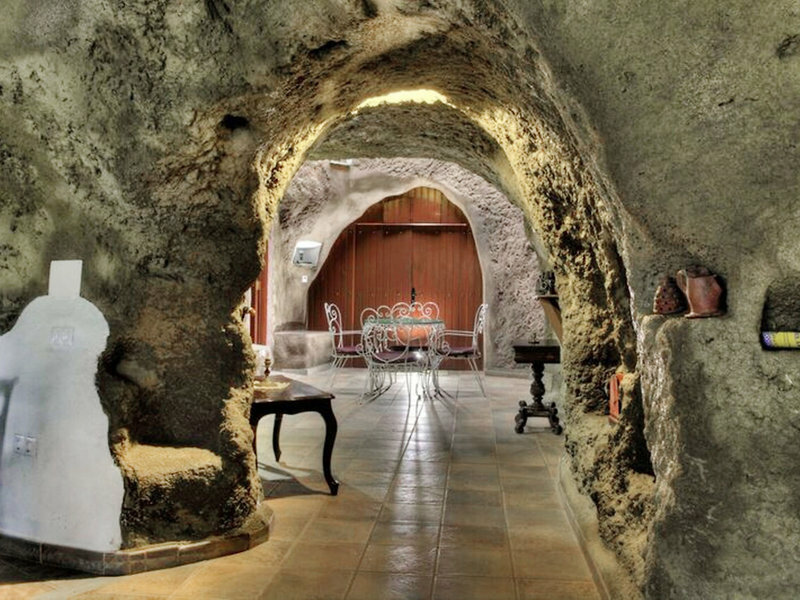 It is located 17 kms from 'Carnota' sand beach and 101 kms from metro station and is situated in a well..
Bahia Blanca, known for 20 years of exceptional hospitality, makes your getaway under the sun a truly memorable experience. 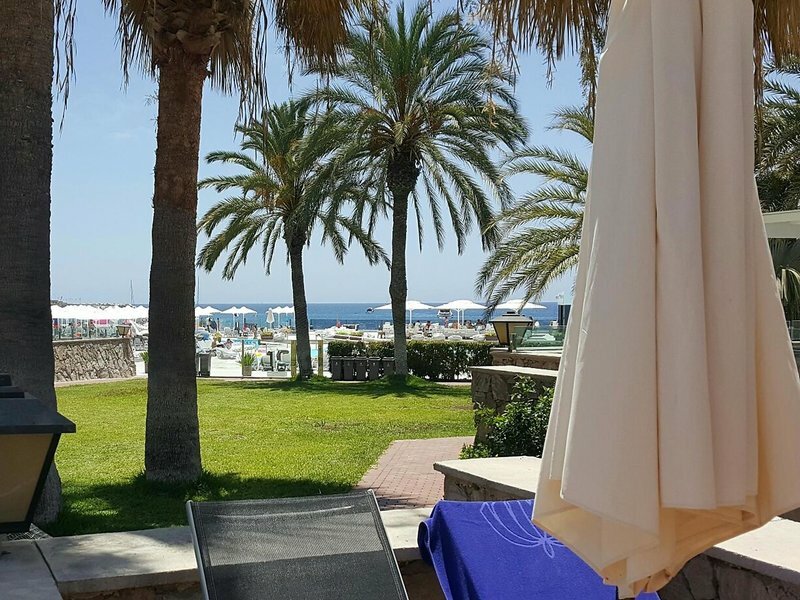 Awaken to friendly smiles and blue skies that are inspirational. Forget it all as you lie down on the sun lounger or have some.. 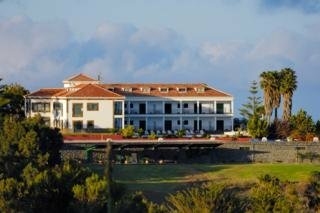 Situated in a spectacular location in a protected nature reserve, this pleasant hotel is surrounded by a golf course and an impressive volcanic crater and enjoys overwhelming views to the landscape. It features an outdoor pool, restaurant and bar, numerous..
Firgas: Cosy, comfortable house "Barreto". For shared use: barbecue. Private: property 27'000 m2, orchard. Whirlpool, parking at the house. Golf course 12 km. 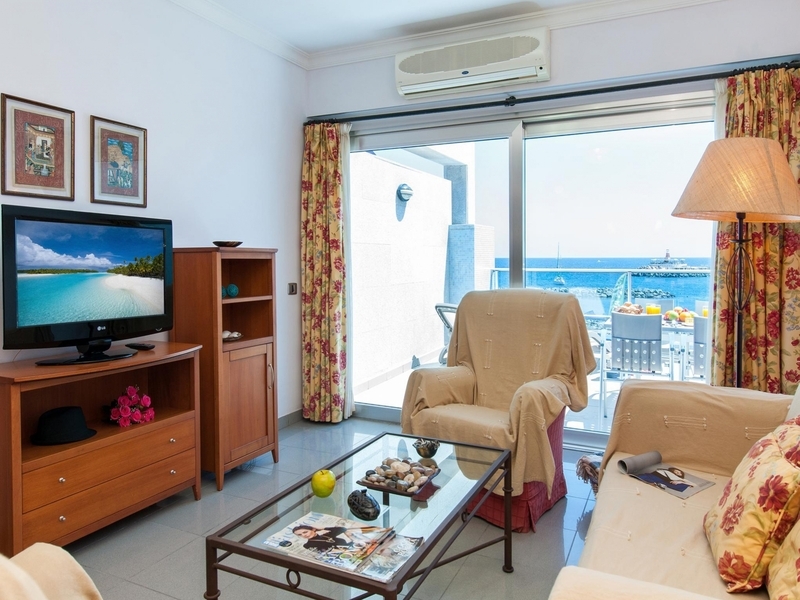 Nearby attractions: Las Palmas de Gran Canaria 13 km, Puerto Rico 37 km, Campo de Golf Bandama..
Modern, beautiful apartment house "Beach Apartment Canteras Cícer 1ºD". House Equipment: lift, air conditioning, washing machine (private use). All-season motor access to the house. 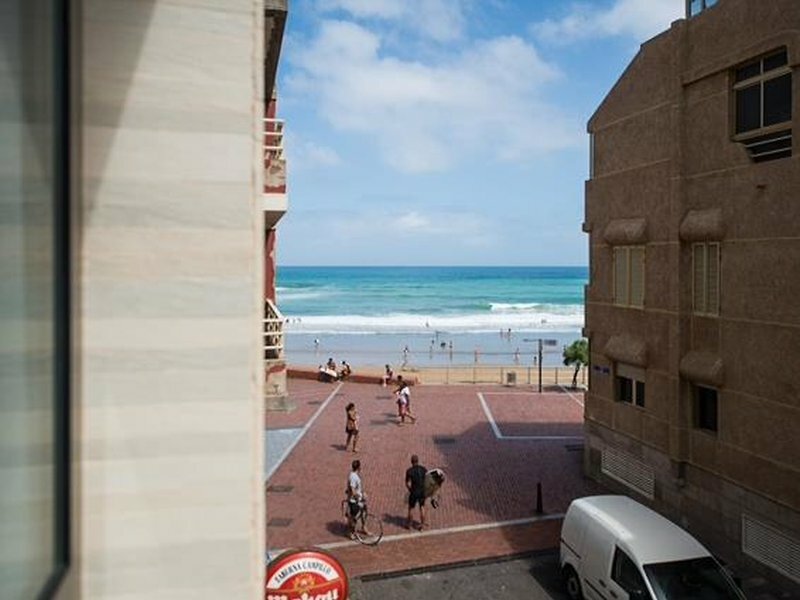 Situation: in the centre of Las Palmas, central, busy position by the..
Beautiful, comfortable apartment house "Beach front Apartment in MOGAN MB". House Equipment: lift, air conditioning, washing machine (private use). Access & Parking: individual garage. All-season motor access to the house. Situation: of Mogan, quiet,..